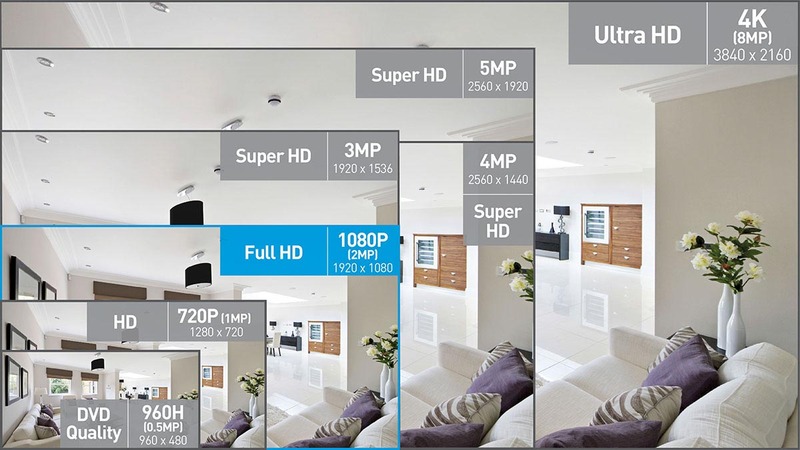 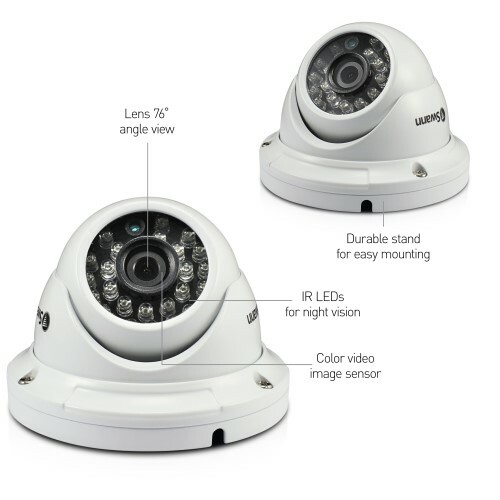 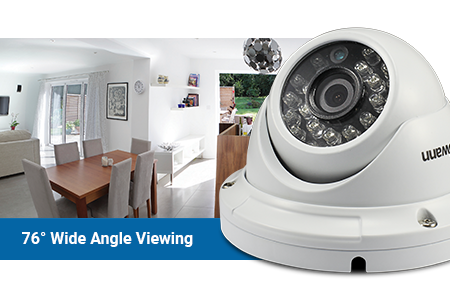 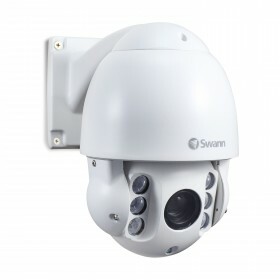 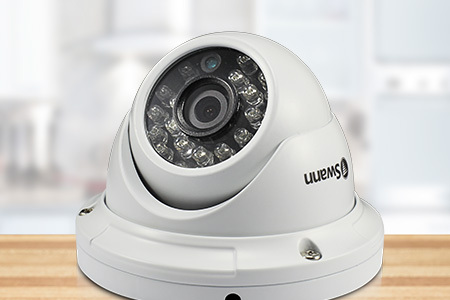 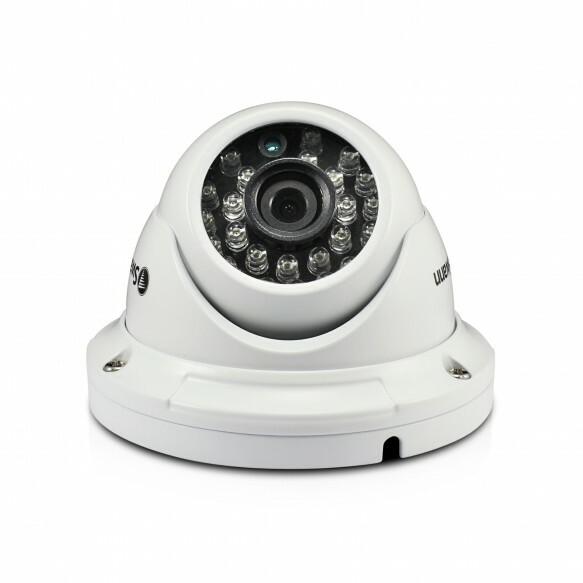 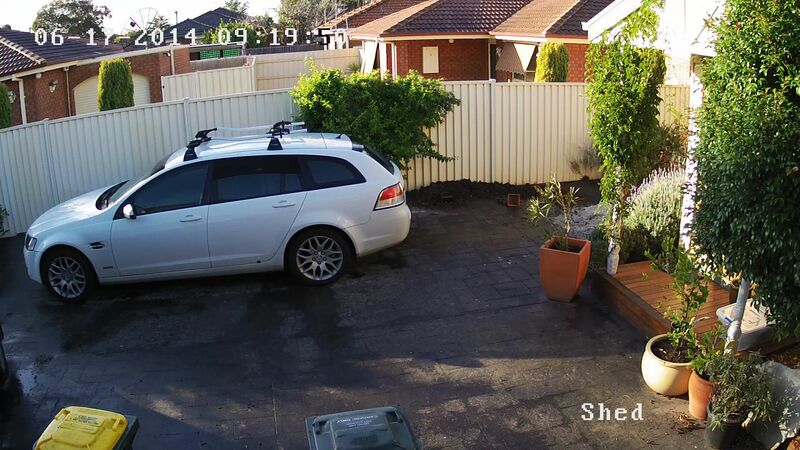 These Full HD 1080p - or 2 Megapixels - security cameras are the perfect addition to your Swann DVR recording solution when you need extra cameras to cover blind spots on your CCTV system. 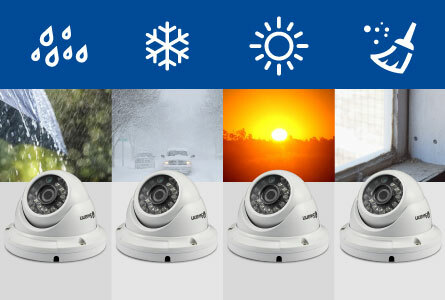 The sturdy aluminium construction is built tough for the outdoors or indoors with IP66 weatherproof rating. 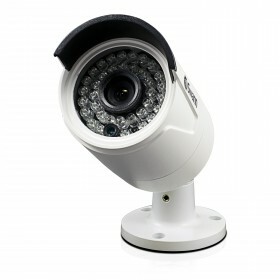 Each camera comes with a roll of 18-metre BNC cable for connecting the camera to the DVR. 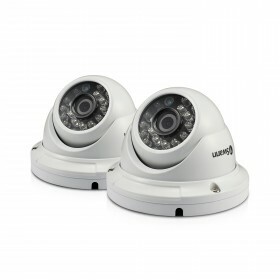 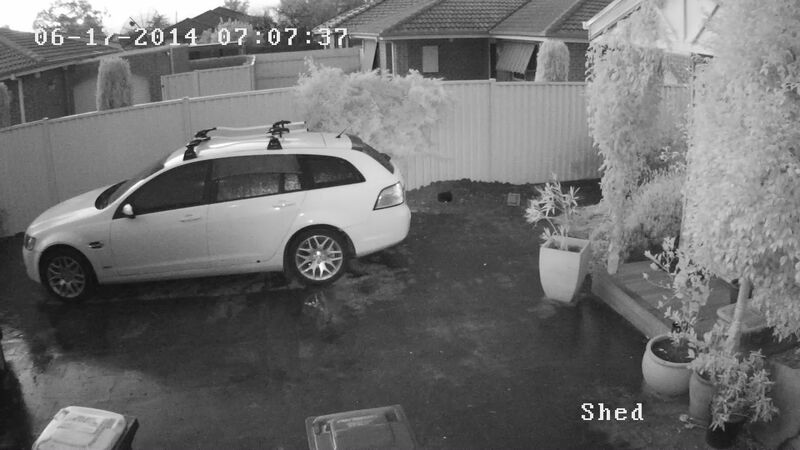 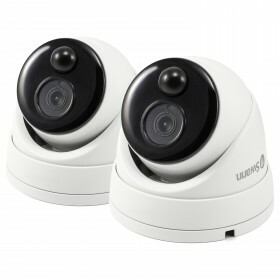 You can also see in the dark up to 30 metres with the camera’s powerful infrared night vision. 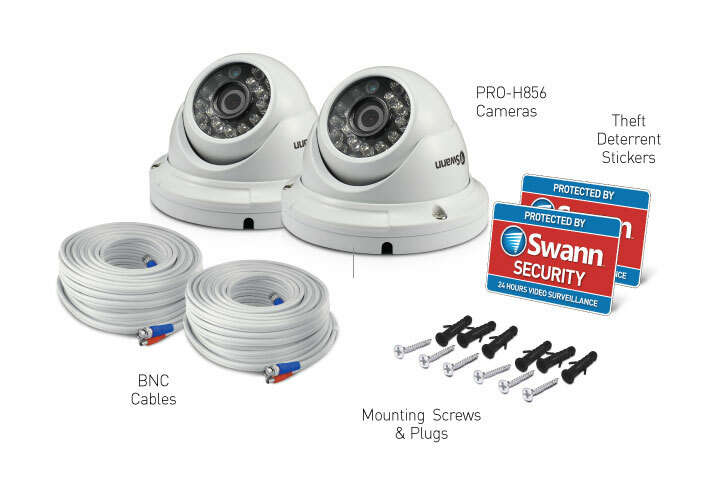 The PRO-H856 can be added to Swan’s Pro Series DVR-4500, 4550, 4600, 4750, 5000 & 8075 HD Digital Video Recorders, just to name a few. 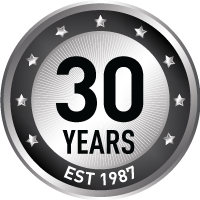 Check out the Compatible Products section further below for a list of compatible digital recorders.